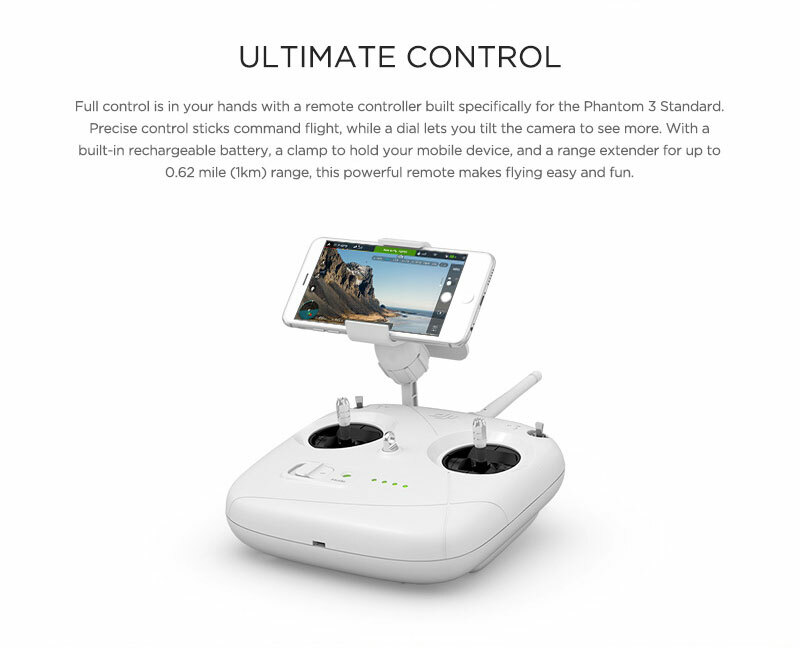 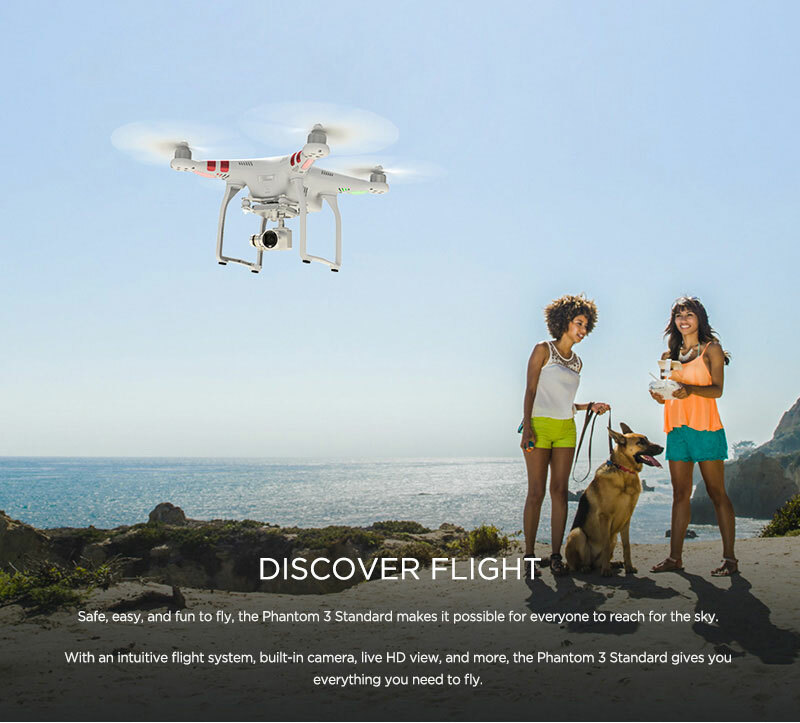 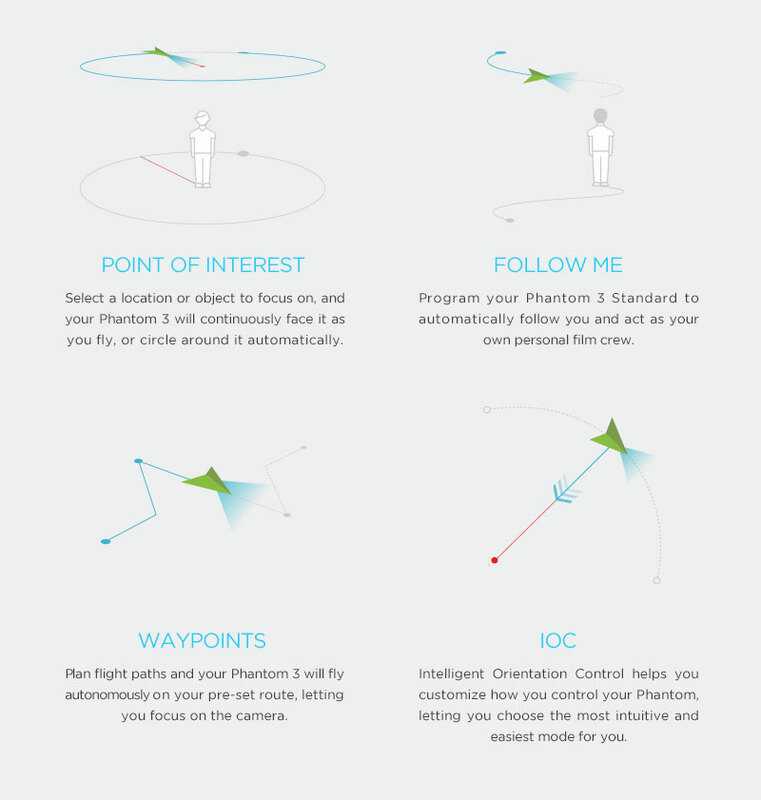 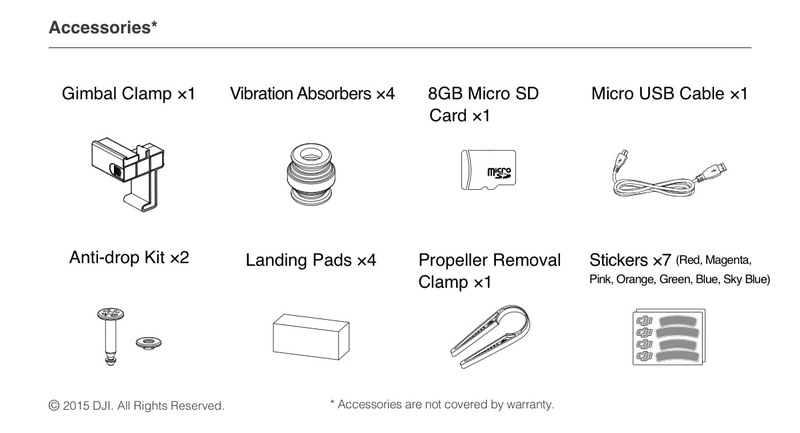 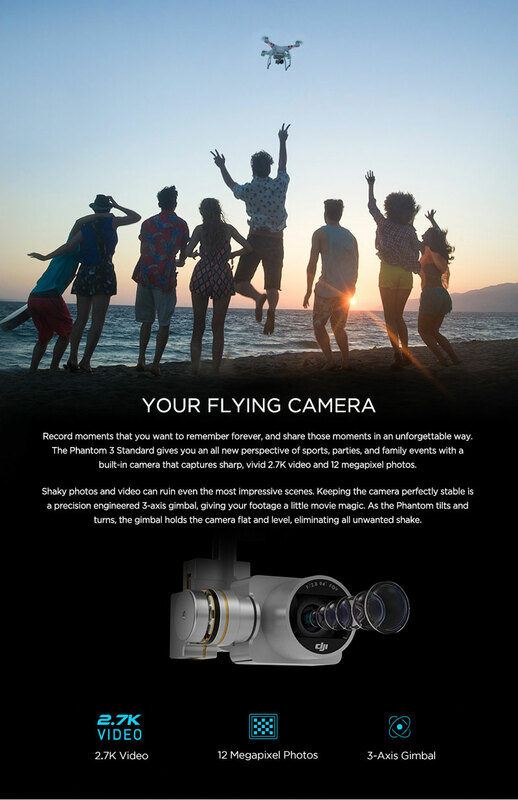 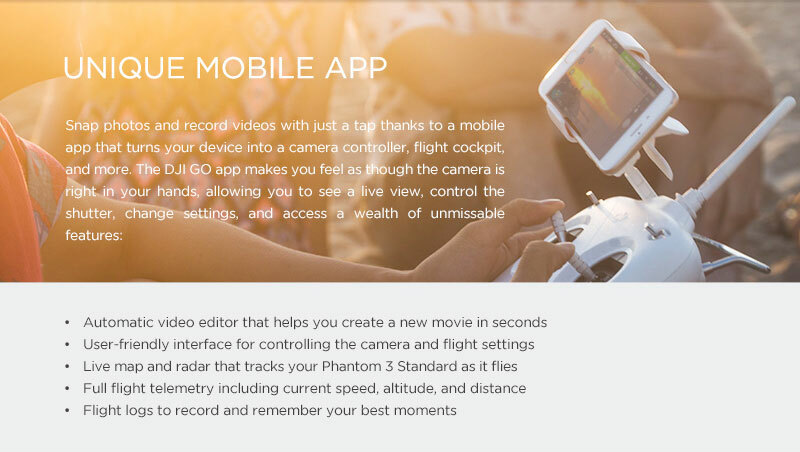 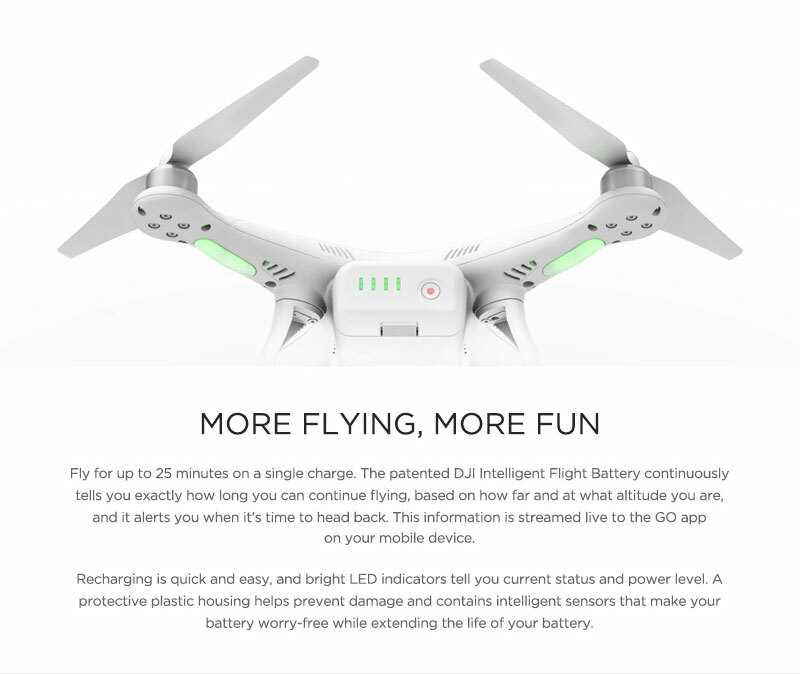 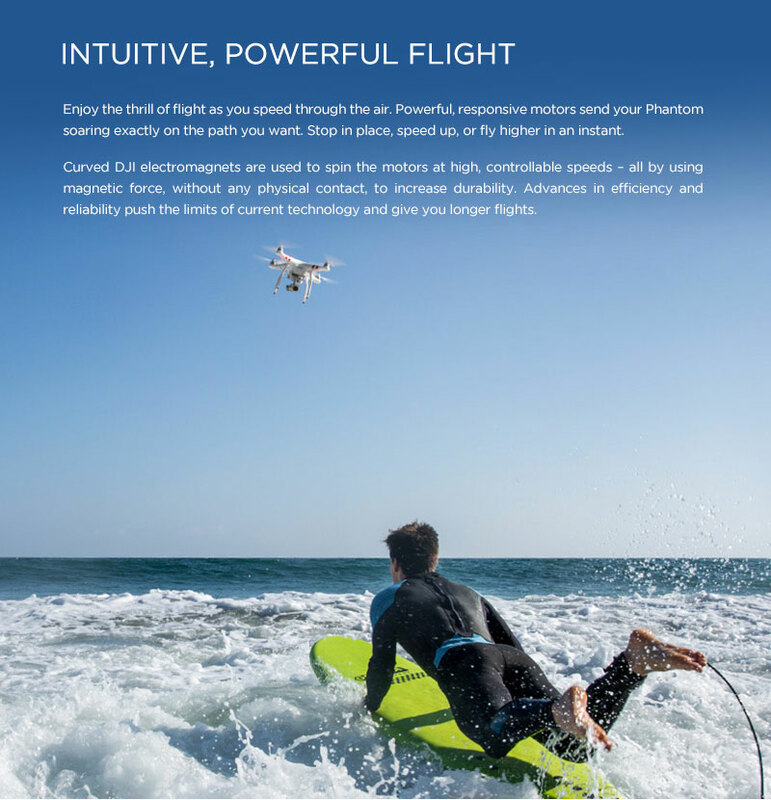 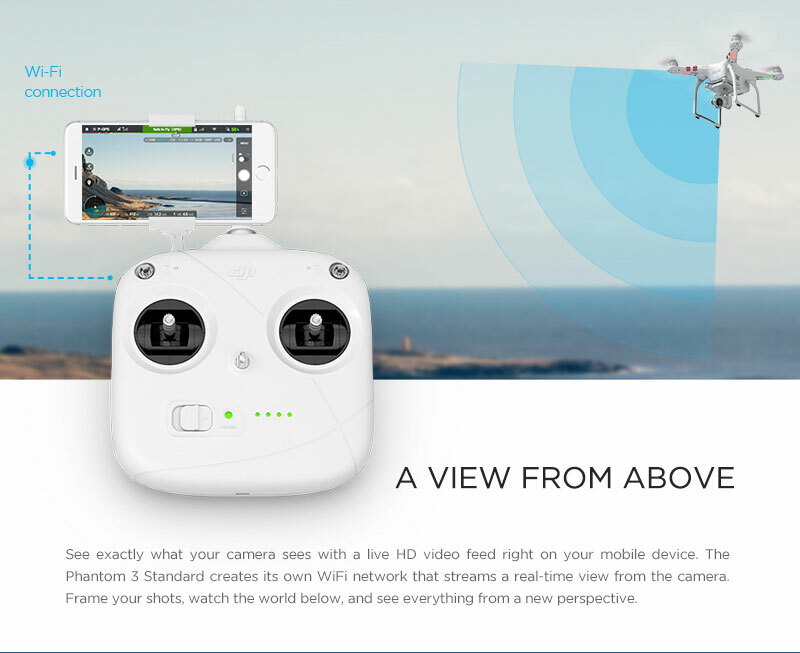 Click the button below to add the DJI Phantom 3 Standard to your wish list. 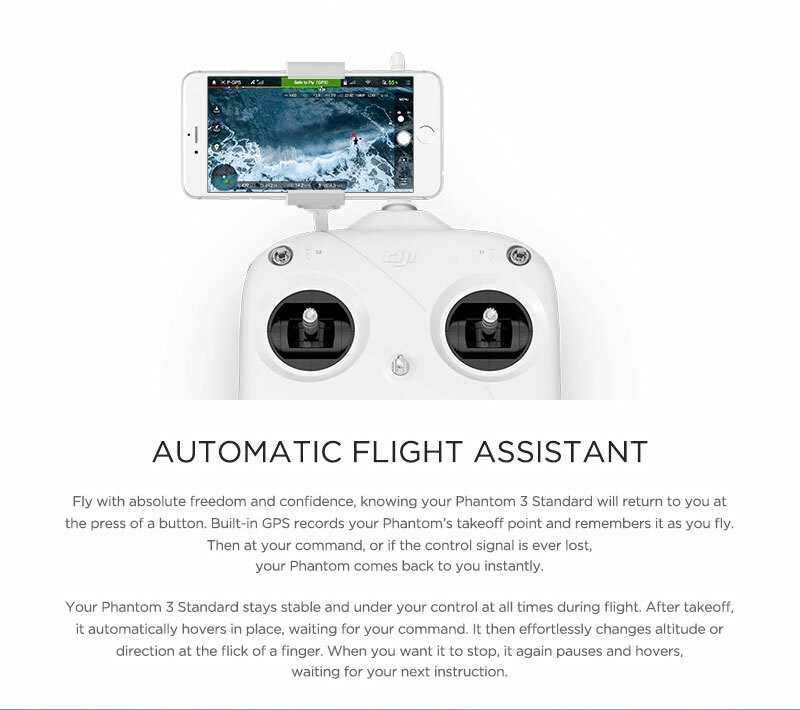 Got my son the Phantom 3 Standard for Christmas; it's everything I hoped it would be and then some. 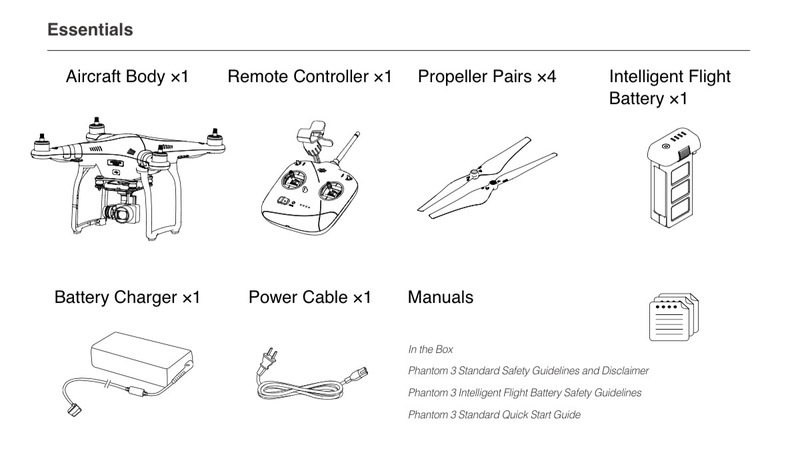 Sure RC was great to deal with, and promptly shipped my order to arrive in plenty of time for the 25th.